At 10:59 hrs MCX GOLD October contract was trading at Rs 30263.00 up Rs 3.00, or 0.02%. The MCX GOLD rate touched an intraday high of Rs 30291.00 and an intraday low of Rs 30255.00. So far 101 contracts have been traded. GOLD prices have moved up Rs 1313.00, or 4.54% in the October series so far. 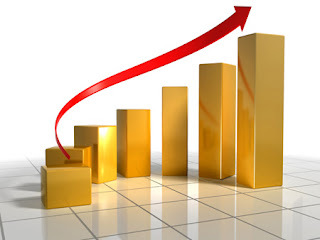 At 10:59 hrs MCX GOLD December contract was Commodity trading at Rs 30581.00 up Rs 25.00, or 0.09%. The MCX GOLD rate touched an intraday high of Rs 30581.00 and an intraday low of Rs 30577.00. So far 4 contracts have been traded. GOLD prices have moved up Rs 1281.00, or 4.37% in the December series so far.